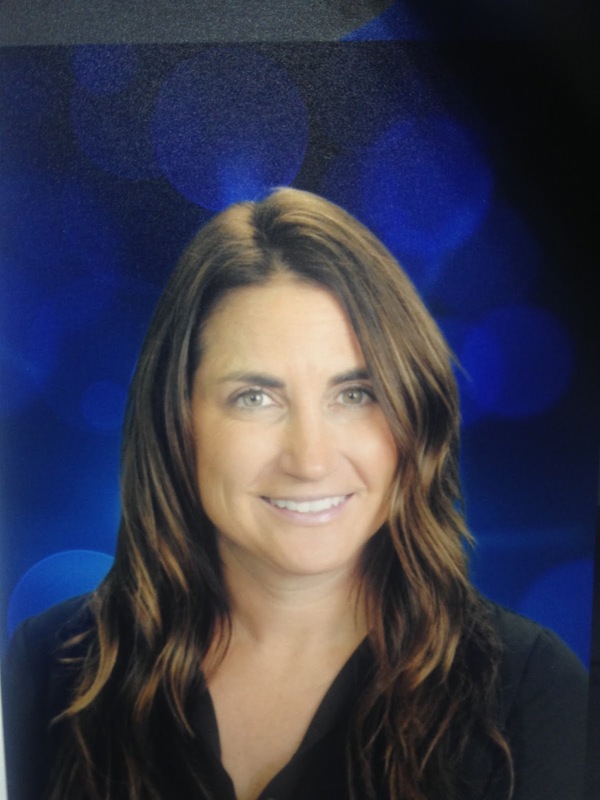 Having been an educator for almost 20 years in the Palermo Union School District I am proud to be the principal of Golden Hills Elementary School. When Golden Hills School was built I was a fifth-grade teacher until I became the principal. At Golden Hills School we are proud of our positive school culture, we focus on teaching the whole student: academically, emotionally and socially. At Golden Hills Elementary School we are committed to ensuring that every student is offered the opportunity to grow and learn in a positive, safe, and engaging environment. Our dedicated staff strives to encourage, support and motivate students to reach their greatest potential. We believe that parent involvement is an important component of your child's success. We invite you to join the PTG, (Parent Teacher Group) and School Site Council to work with us to address needs and plan activities for our site.